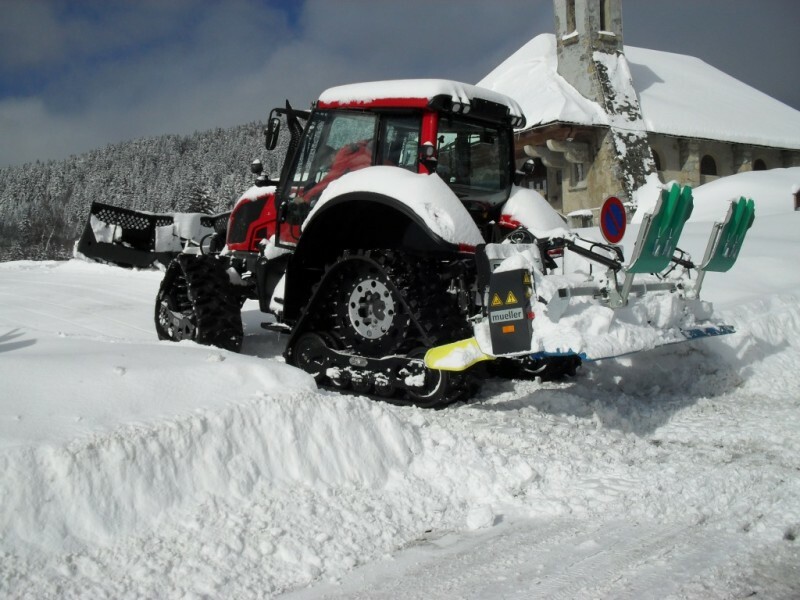 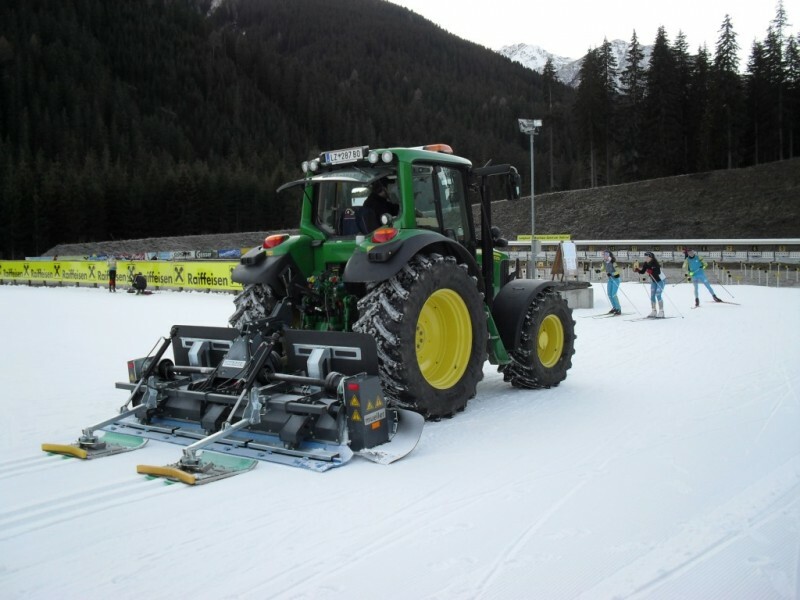 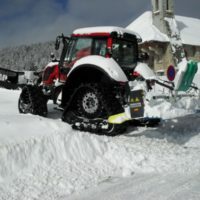 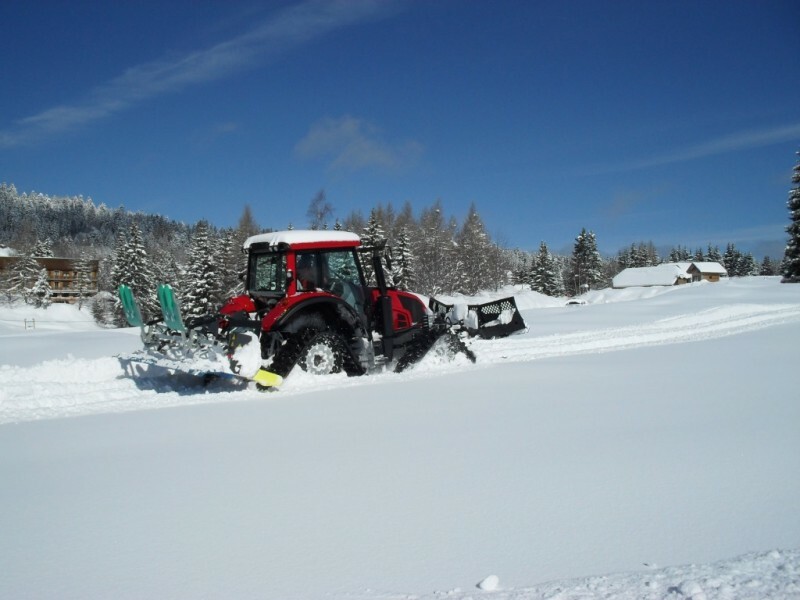 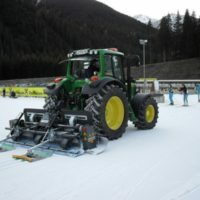 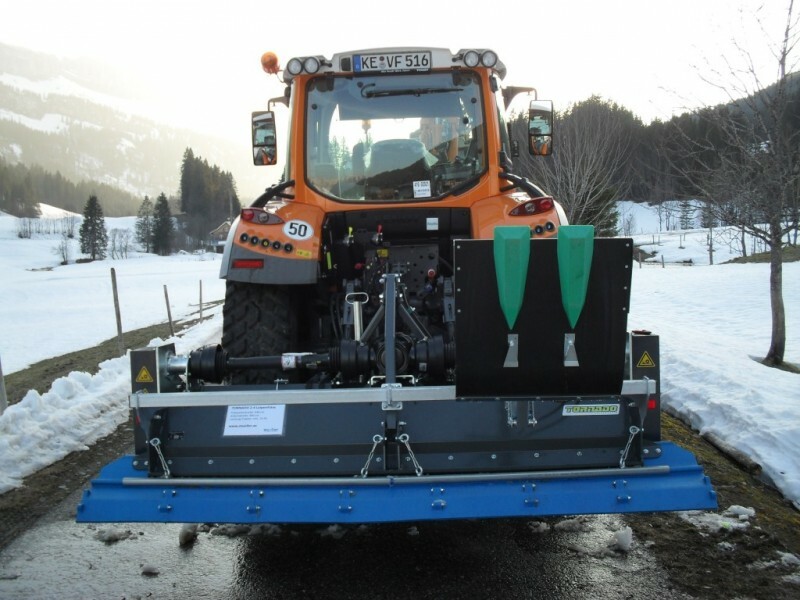 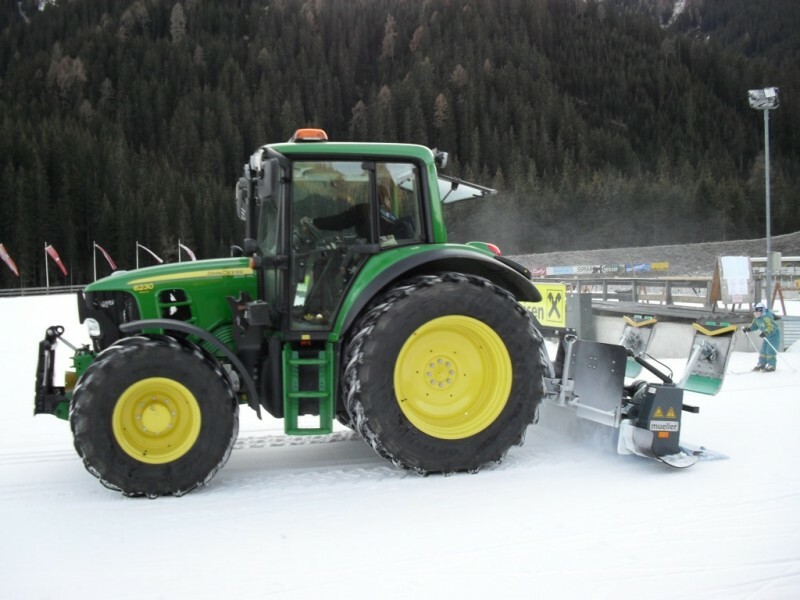 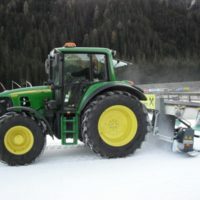 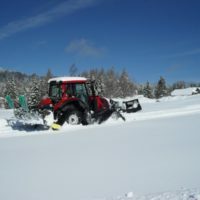 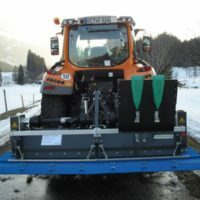 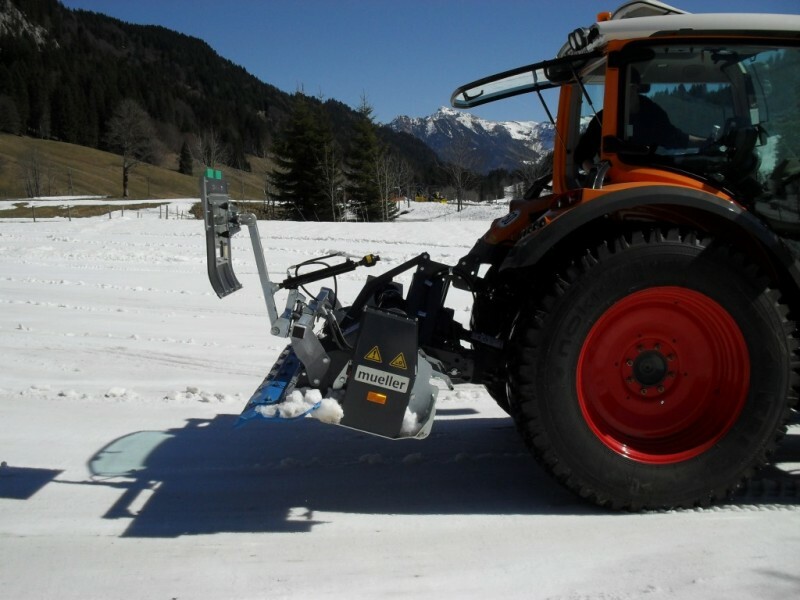 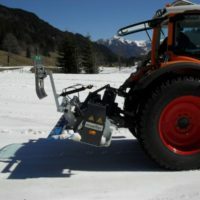 Mueller Snow Tillers are designed to be used with agricultural tractors. 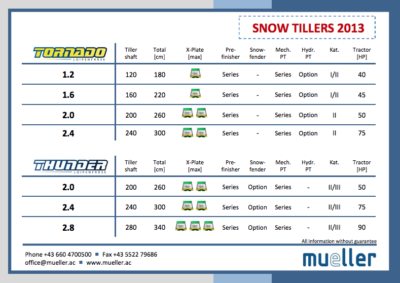 They are available in two models with or without track setters in varying widths. 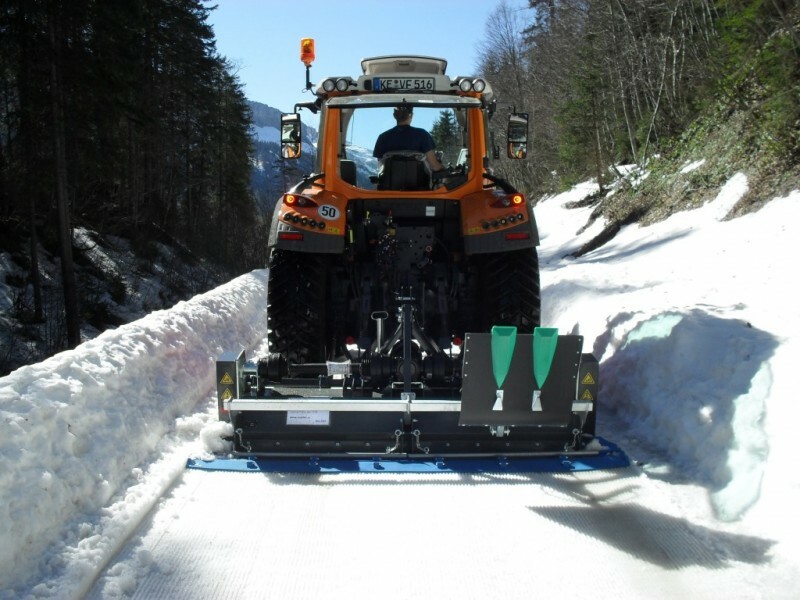 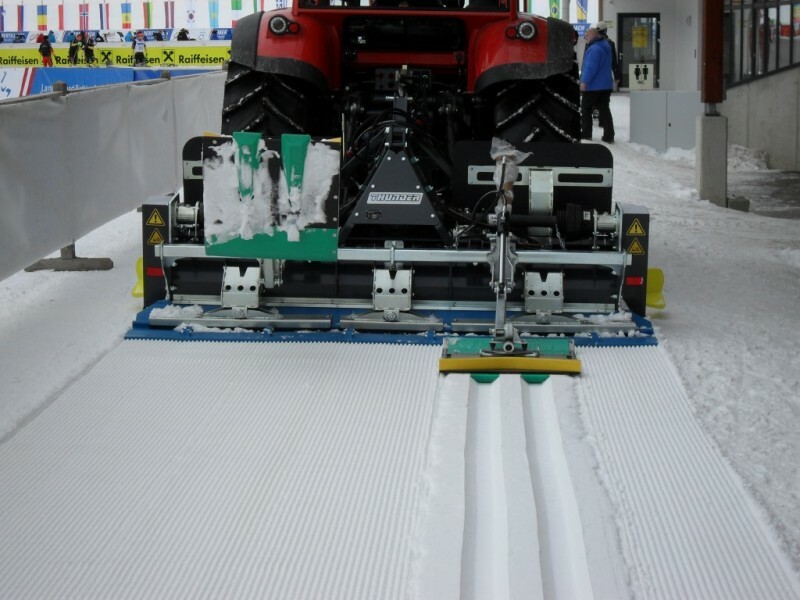 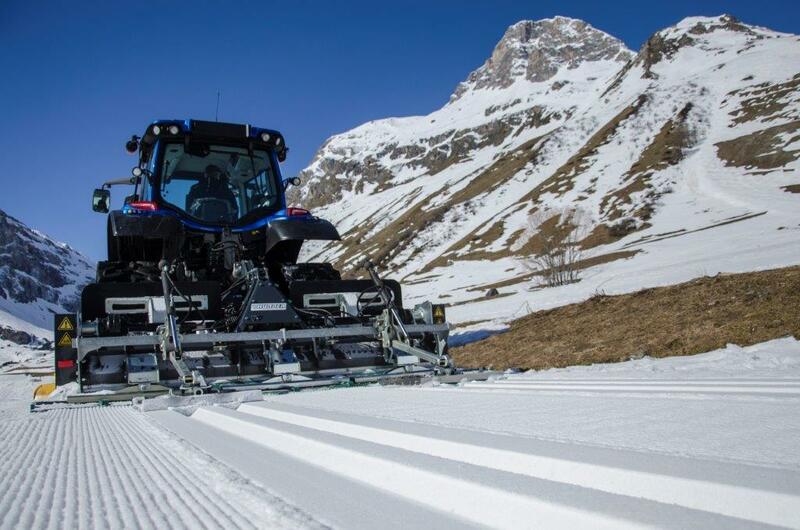 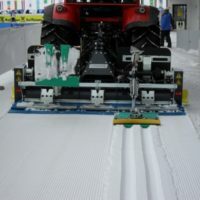 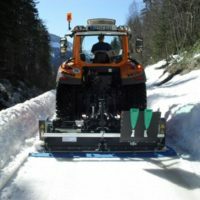 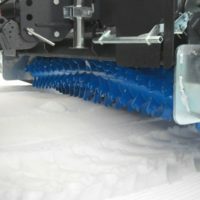 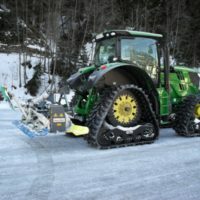 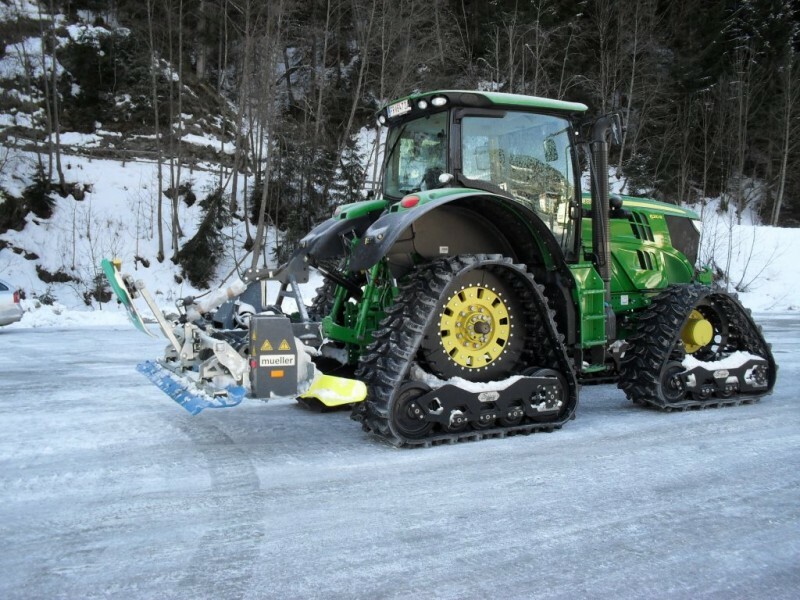 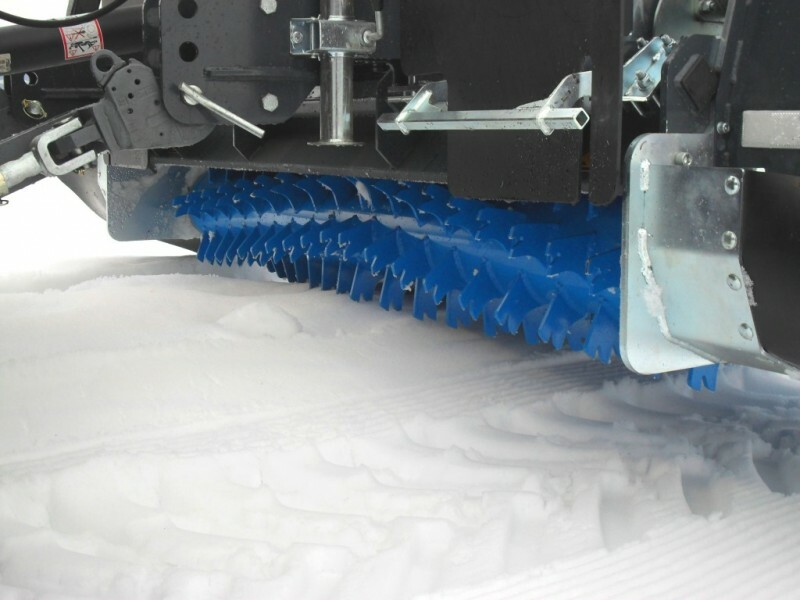 Add Soucy tracks and blade to have the most versatile nordic groomer.